Audits and evaluations are an on-going factor within GenAir. We conduct bi-yearly internal audits in order to make sure our people are still working at airline standards. After conducting these audits and evaluation the results are discussed during our weekly operational meetings. Suggestions for improvements are discussed and these are afterwards given to the managers or supervisor of that department. If department fails for any item on the check-list a new assigned date will be given in order to be re-assessed. 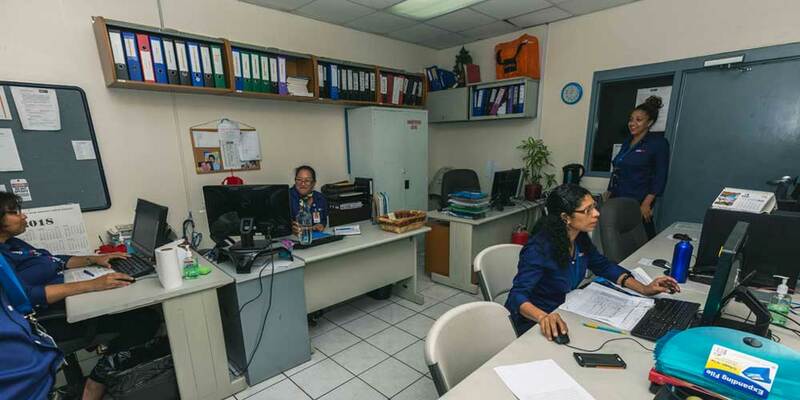 By conducting these bi-yearly internal audits we are able to make sure all our people are working up to international airline standards.